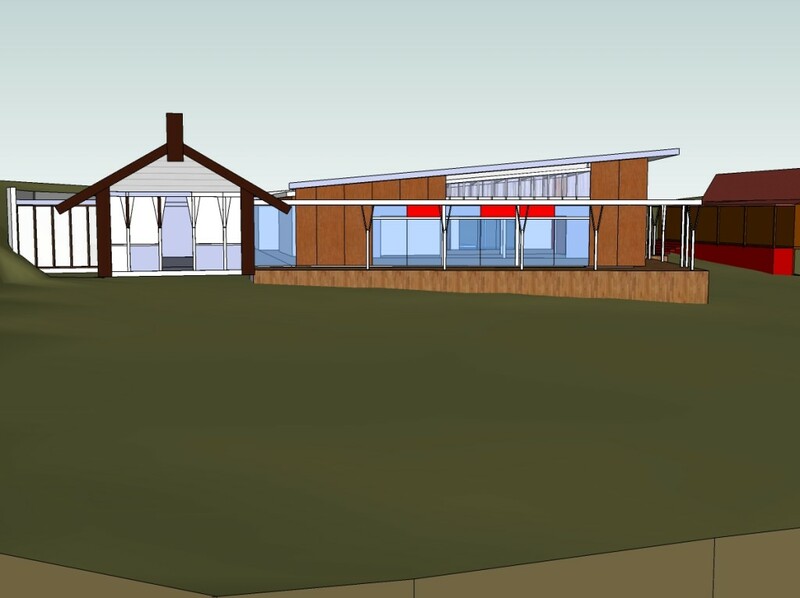 Ngati Kuta and Patukeha are applying for a variation to the resource consent which was approved last year. 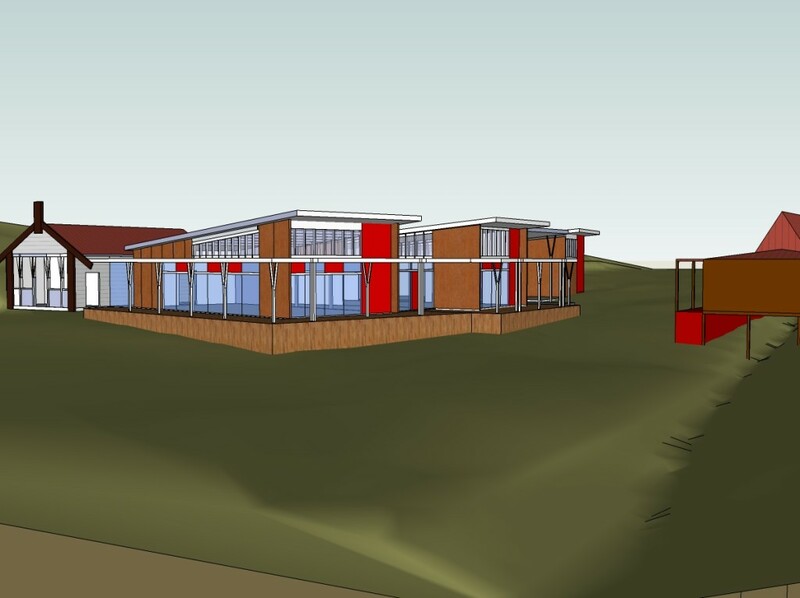 The application form can be downloaded here: Application for a Variation to the Resource Consent.pdf. The working drawings associated with this application can be downloaded here: The Working Drawings. 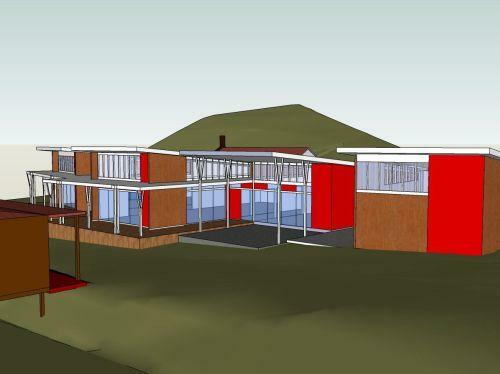 These drawings were done by Bruce Shadwick, an Architectural Consultant, from Mount Albert. He works with Pete Bossley’s direction. 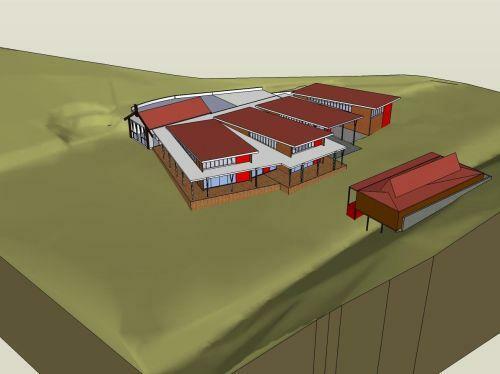 These computer drawn models are the beginnings of the new Marae development. Please disregard the colours. The colours here are just suggestions. Now these models are done, working plans can be drawn up.